Your kitchen is your home’s lifeline, so we know you want to make it as functional as possible. We also know you want to make it look great. 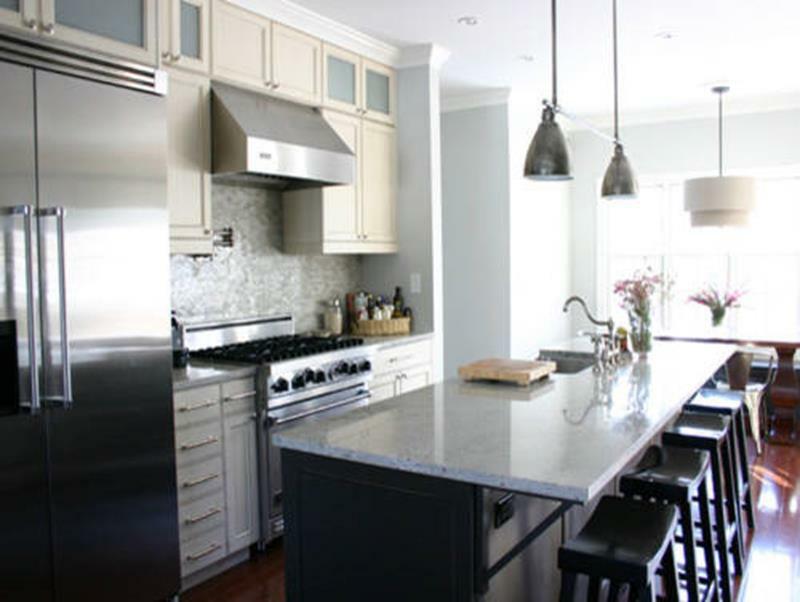 By having a center island in your kitchen, you can increase your counter space. By having a sink in the center island, you open up a range of possibilities. 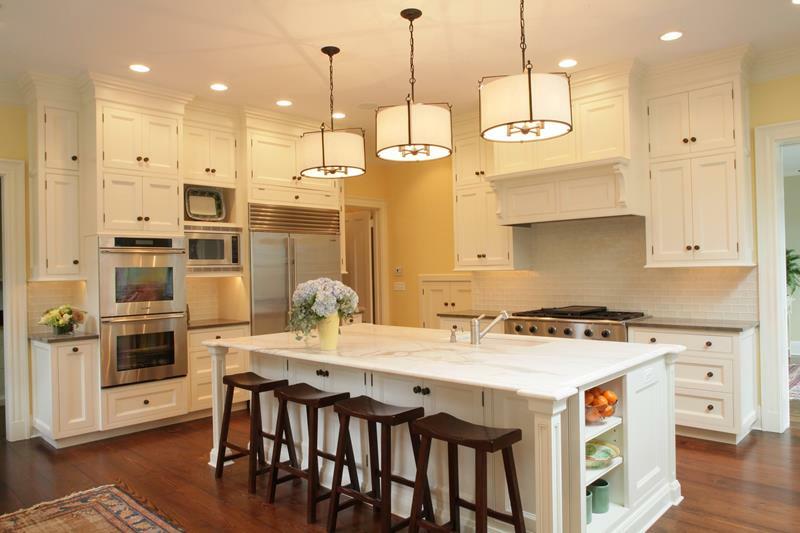 Below, we have gathered more than 20 kitchens with center islands for your to browse through. 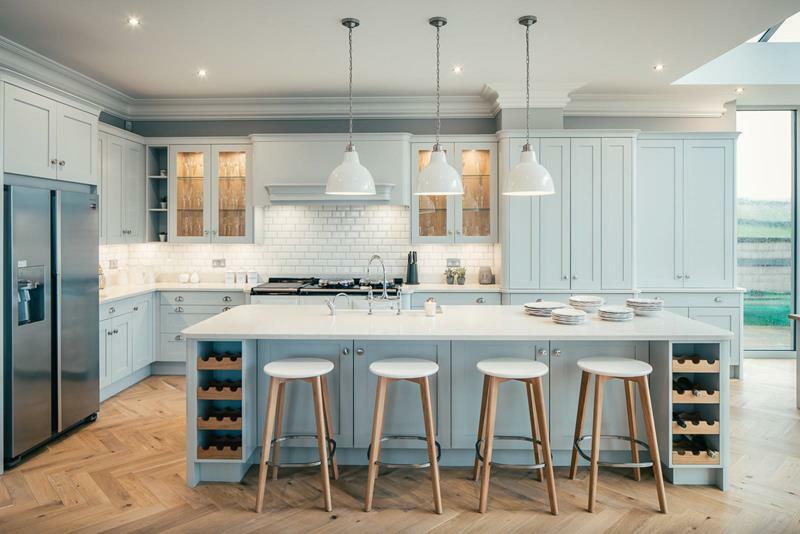 If you are about to redesign your kitchen or build a new one, you can get some great ideas below. We love how this center island sink sits low in the island, giving is a modern country style. This whole room is a blend of modern bucolic perfection. 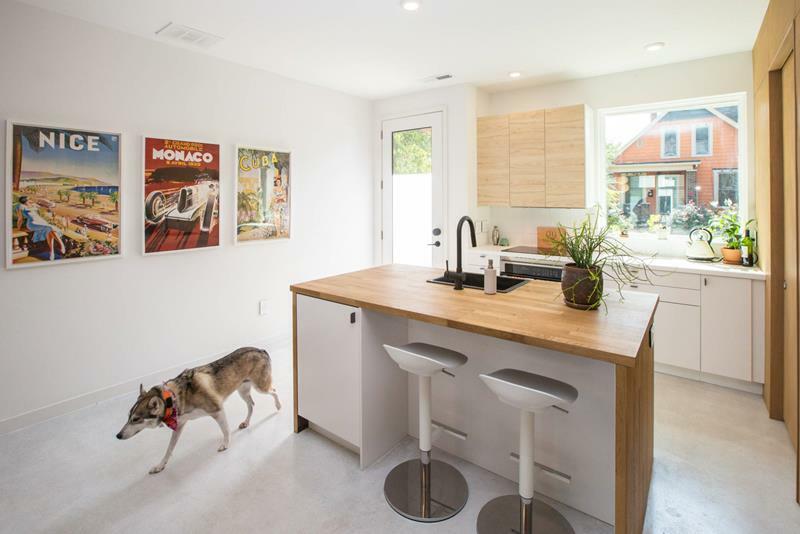 This center island aims to continue the modern style of this kitchen and does a great job, especially with this wonderful stainless steel sink. 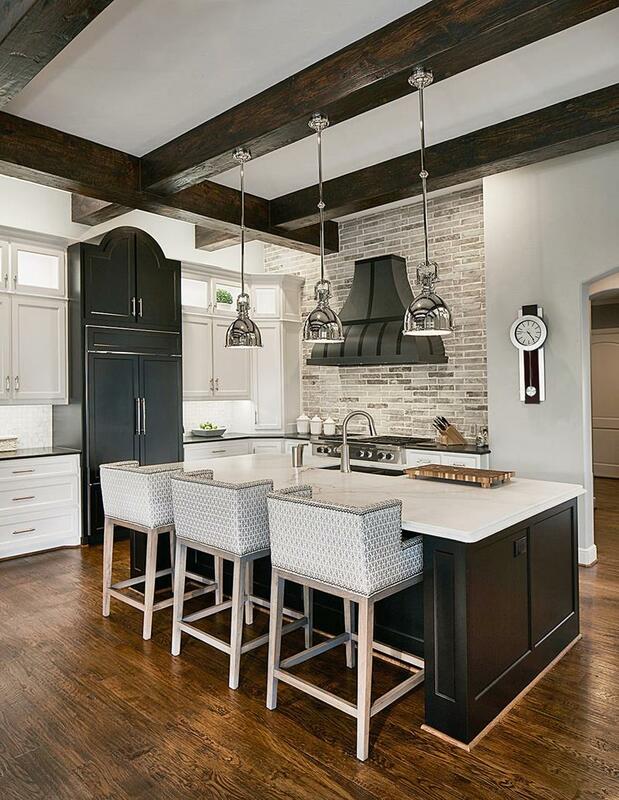 We love how this kitchen creates an aged yet modern look and the center island is responsible for the contemporary part. This large sink is perfect in the center island, giving you plenty of space to handle all of your kitchen needs. This large and low sitting sink is part of a traditional design that works really well. The hardwood and beautiful countertops work so well together. The elegant fixture and sleek design of this living room are continued with the center island design. 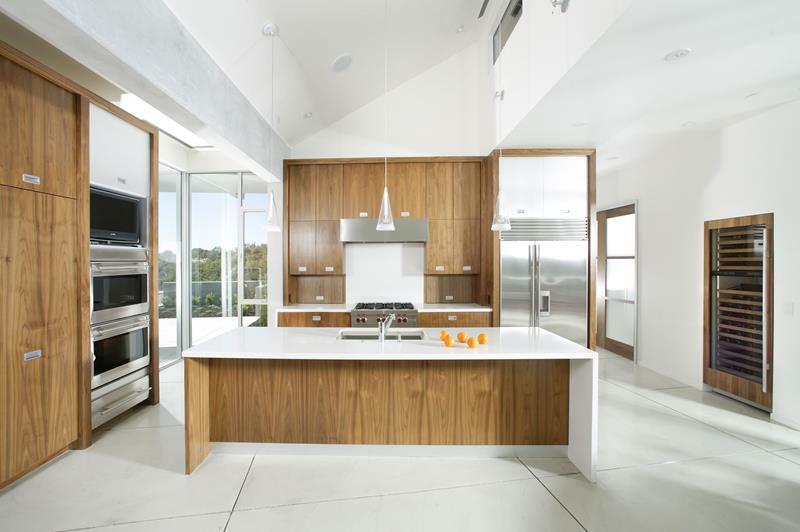 We live the minimal approach to the design of this kitchen and the center island continues the functionality. 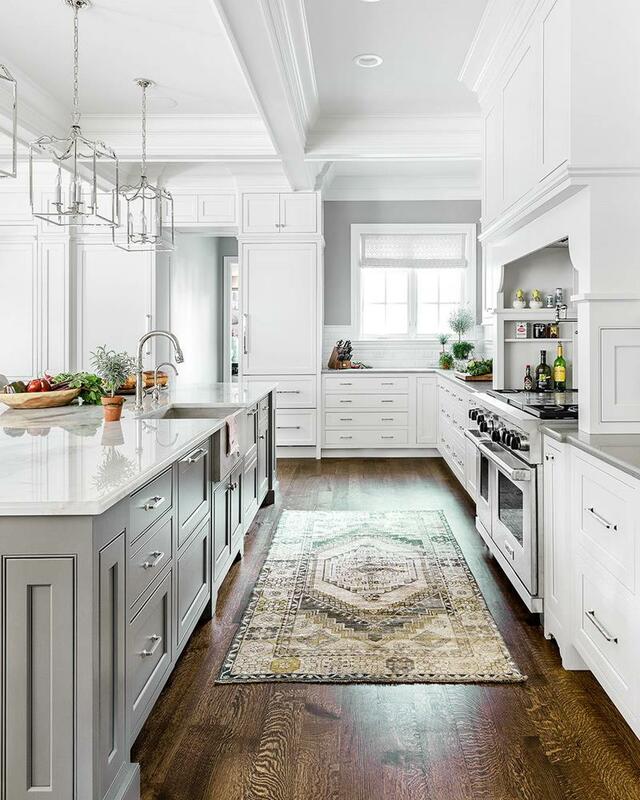 With an easy design, we love the blend of hardwood and white countertop. 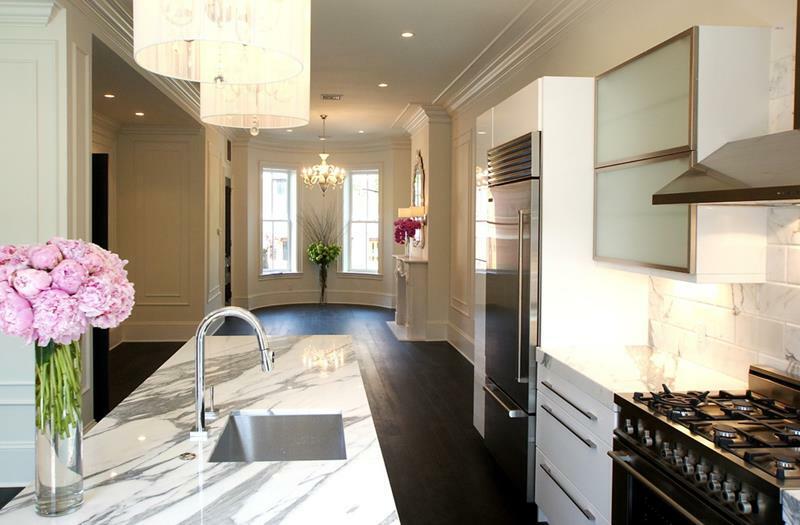 The center island here has a simple sink and beautiful counter top. You will find that this give you just the right amount of space in the kitchen. 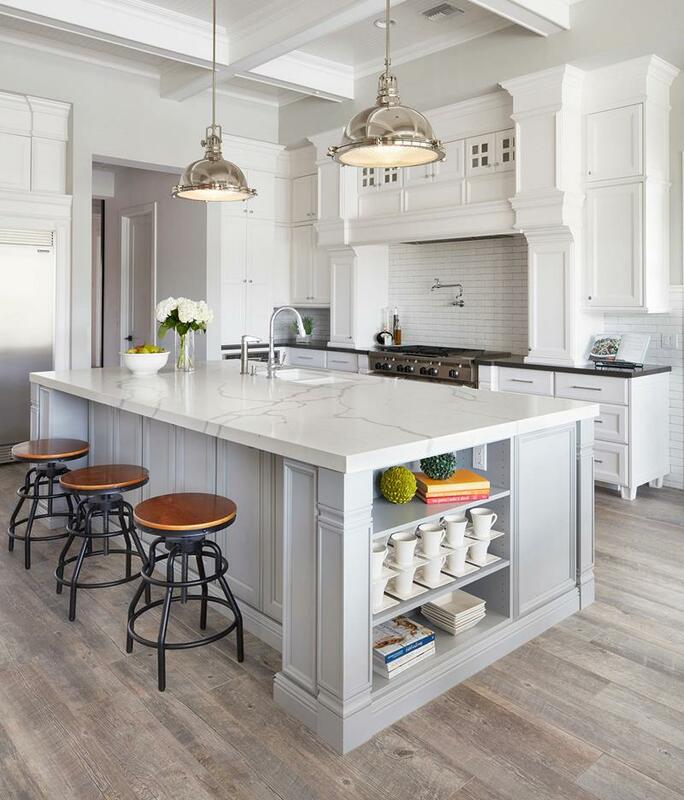 A center island is an extension of the kitchen. 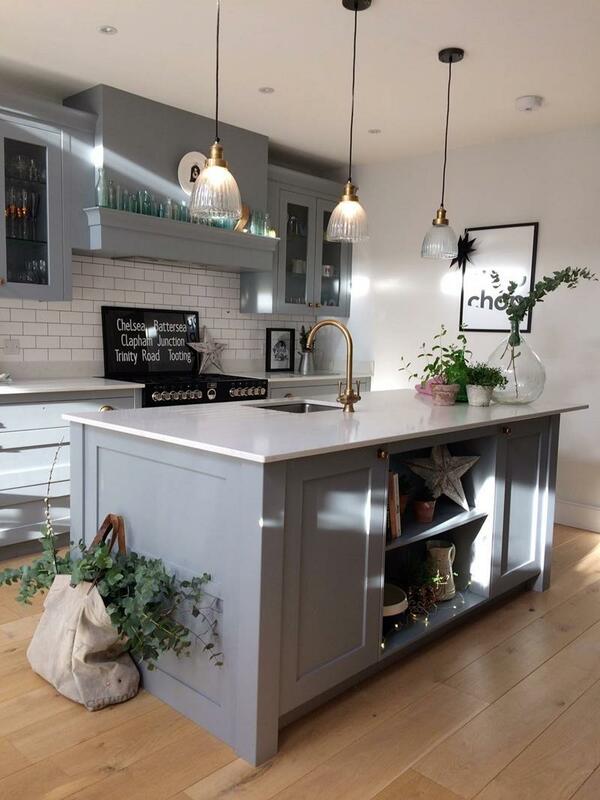 This island has a great columned design that continues the elegance of the whole room. The gray tones used in this room blend well with the hardwood floor to bring elegance. The center island here has a large sink and continues the overall style. 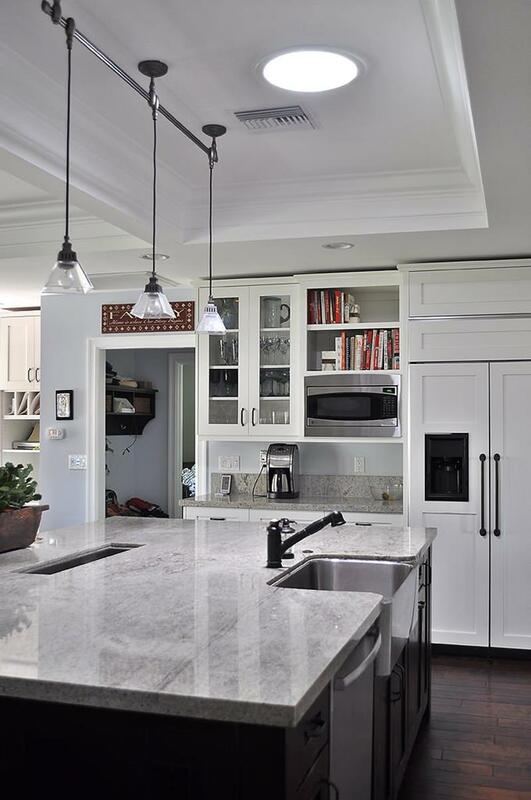 Even smaller kitchens can benefit from a functional center island. Here, you can cook and dine, saving you space elsewhere. This larger center island really enhances the room and continues the contemporary style of the whole space. 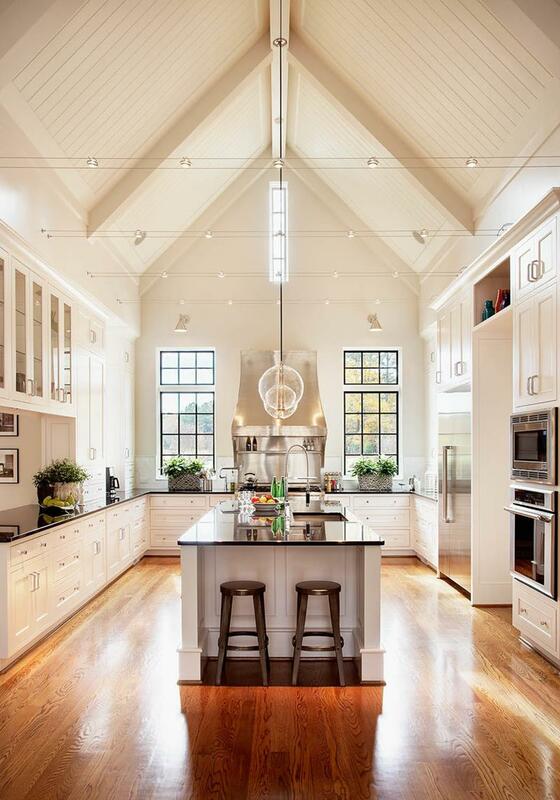 With plenty of room to move around, this is a grand kitchen. The industrial feel of this kitchen is great, and the blue center island works so well with bring life to the whole room. 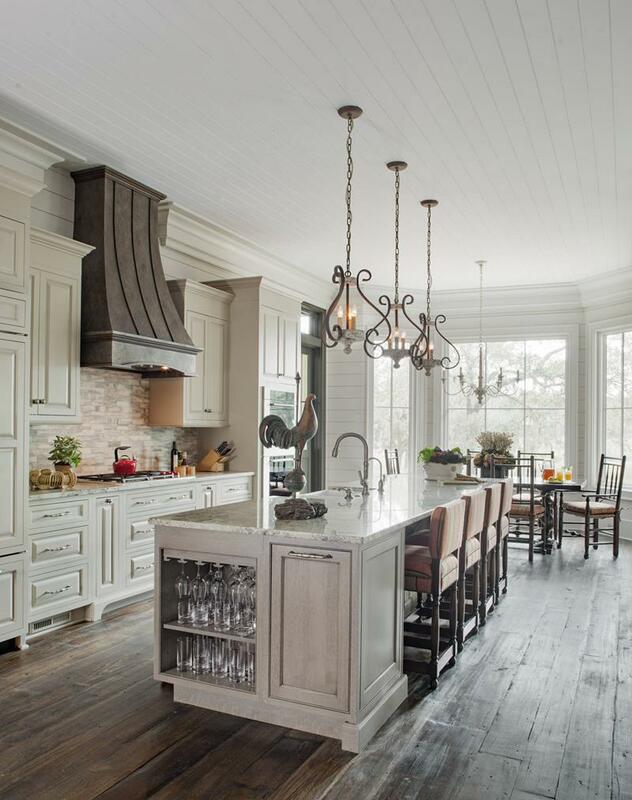 We love how this center island continues the welcoming style of the whole kitchen. With extra shelving for decor or books, you will love this addition. 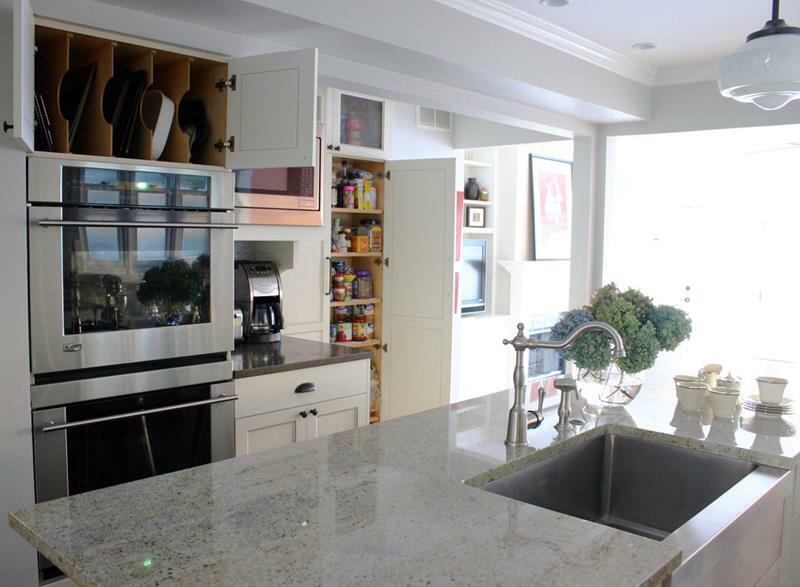 When you have a sink in the center island, it frees up counter space elsewhere. Here, you have a versatile water hose to help with all of your needs. 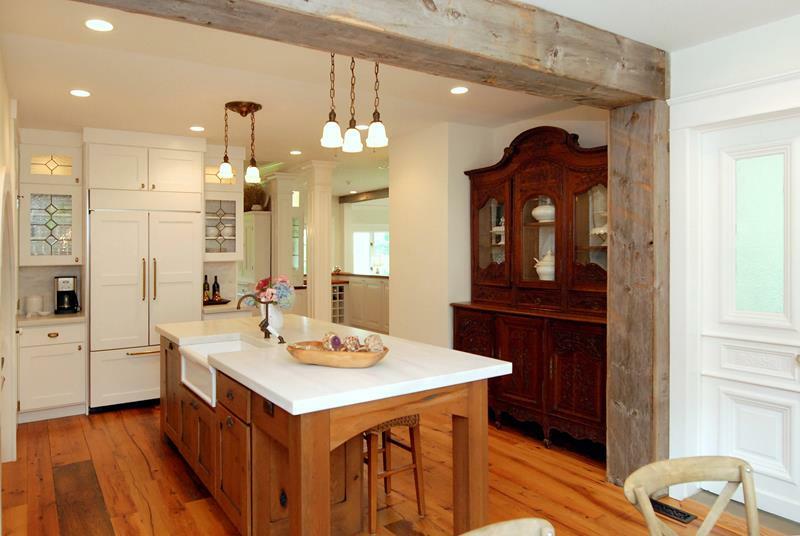 This grand center island has a beautiful column design that gives the room luxury. 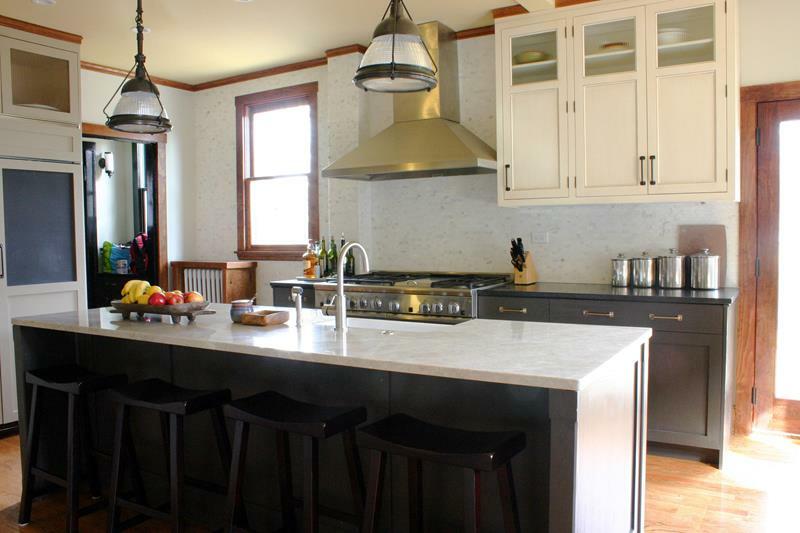 With a wonderful countertop, you will love this space. 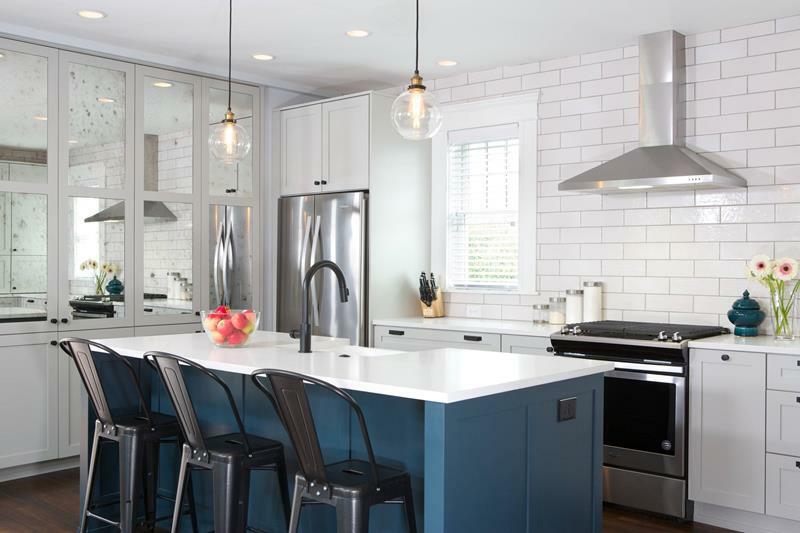 The blue color theme of this kitchen is continue with the center island and we love it. 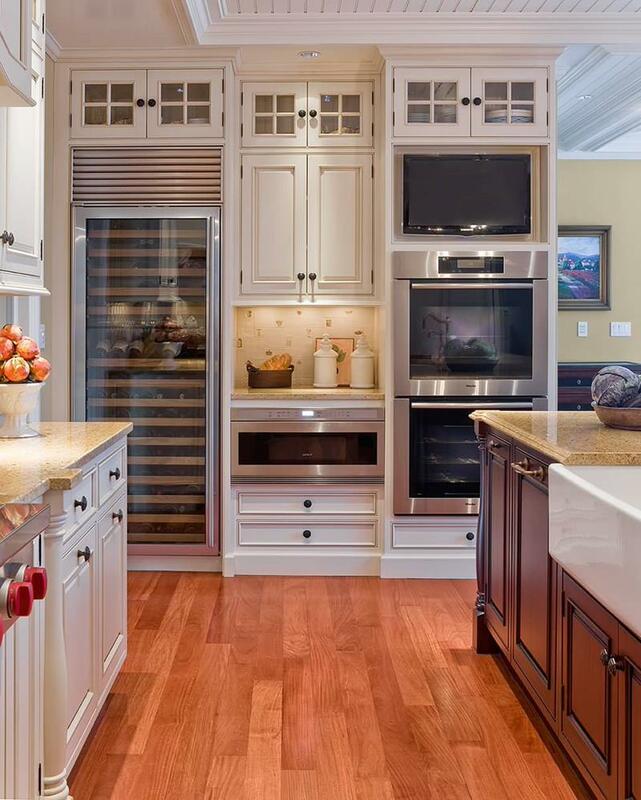 This center island gives plenty of room to cook and dine, as well as a space for your wine collection. By making this center island a lighter style, it creates a beautiful contrast with the darker earth tones and hardwood floor. 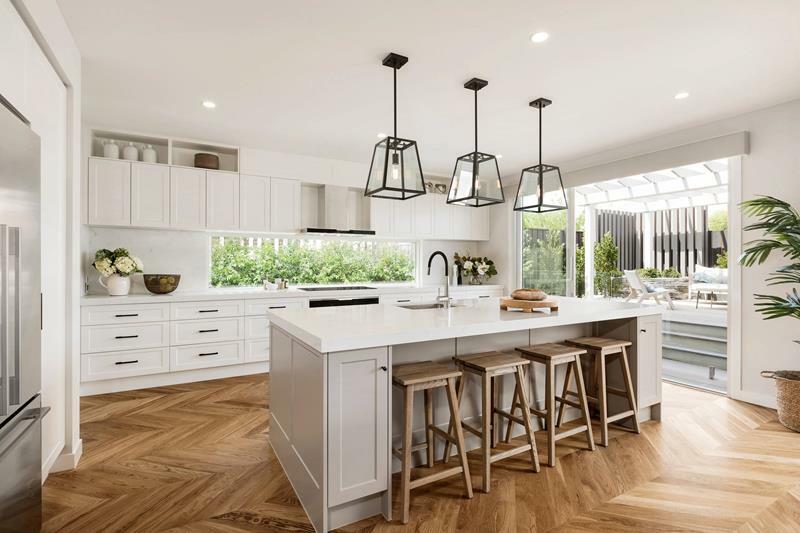 We love the bucolic style of this elegant kitchen. The center island gives you storage space as well as extra room to dine. This room has a modern tropical feel to it and we love how simple the design is. 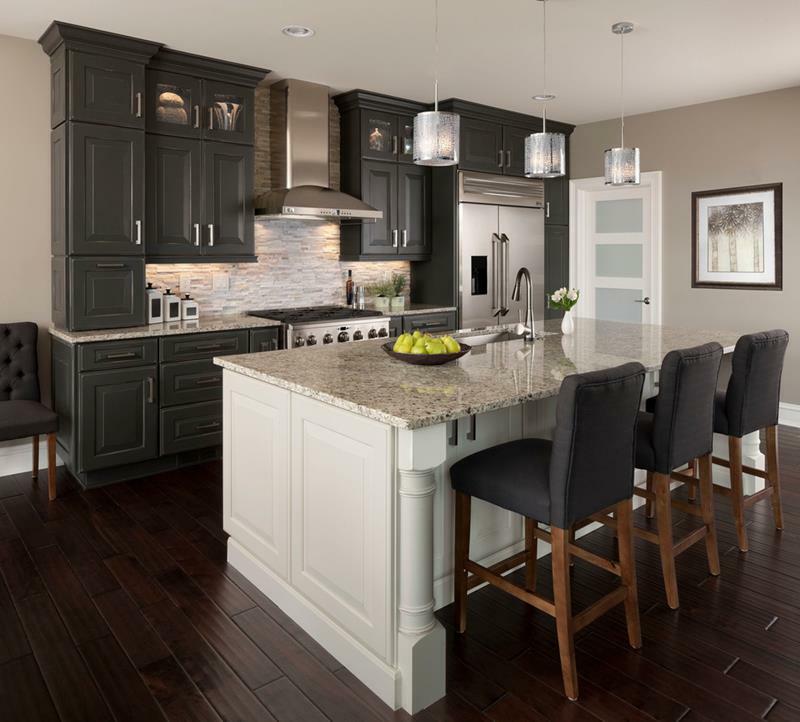 This center island is a great blend of style and functionality. 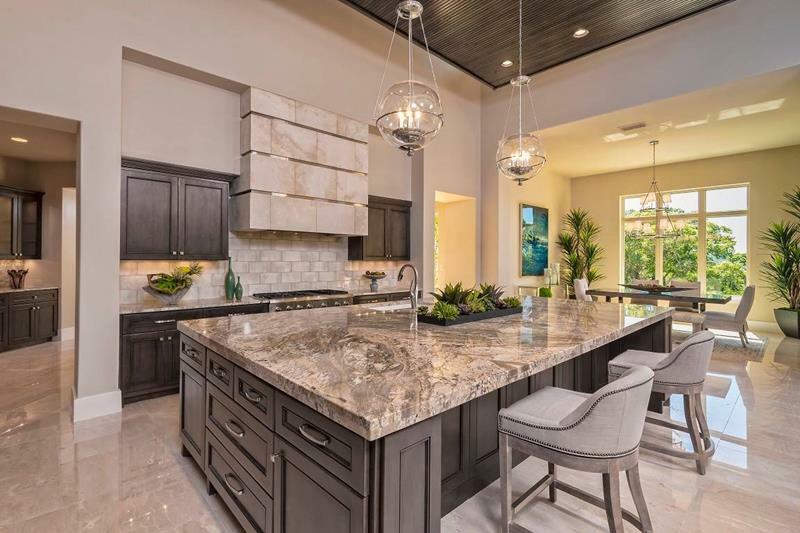 This center island creates its own wonderful contrasts with a darker base and lighter countertop, blending perfectly with the rest of the kitchen.